Parenting books often forget the primary school years (from 7--12 years old). Experienced teacher and parenting coach Lou Harvey-Zahra offers advice, practical tips and guidance to help parents face the challenges of these middle years with confidence. No longer little children, but not yet teenagers, children in the primary school years (between seven and twelve) face big emotional, social, psychological and physical changes. 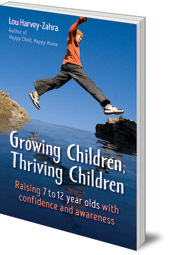 How can parents best support their children whilst also embracing their growing independence? 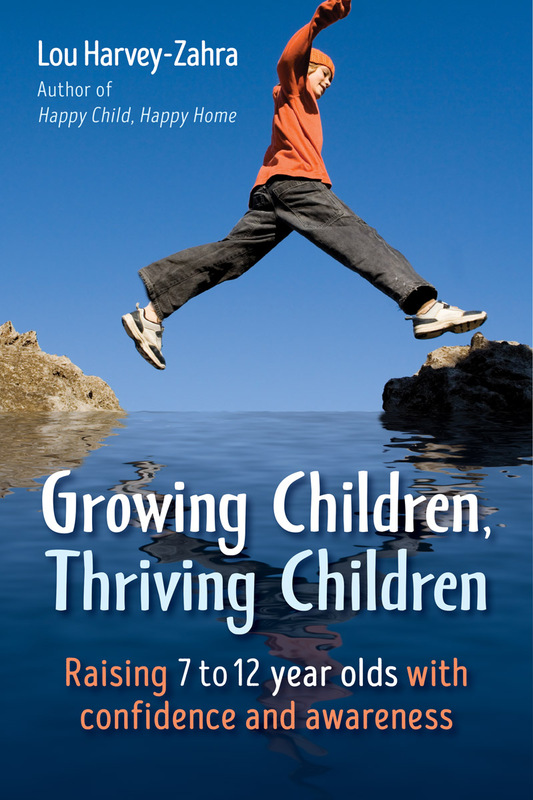 Growing Children, Thriving Children empowers parents to navigate the middle years with confidence. Lou Harvey-Zahra grew up and did her teacher training in England. She now lives in Melbourne, Australia, where she has taught in a number of different kindergarten, primary, special needs and Steiner-Waldorf school settings. She runs conscious parenting workshops and is the author of Happy Child, Happy Home; Creative Discipline, Connected Family; and Through the Rainbow: A Waldorf Birthday Story for Children.